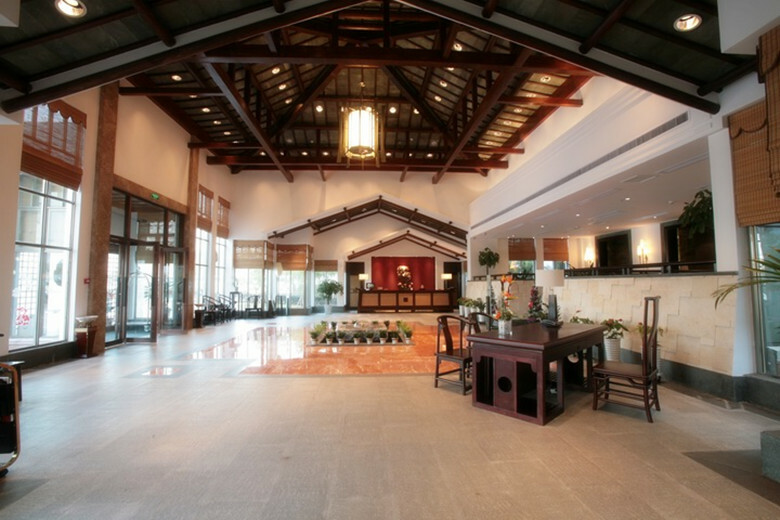 Sanmen hotel is a multi-functional business hotel designed and built to a three-star standard. The hotel is located in the downtown of Sanmen county. It consists of accommodation, and areas for dining, entertainment and recreation. 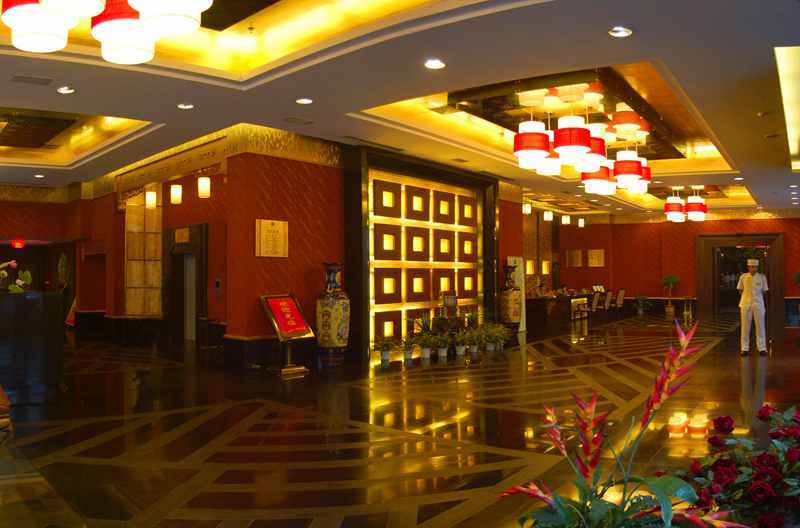 ​Haiyi Hotel is a multi-functional hotel invested by Sanmen Nuclear Power Co., Ltd. The hotel is built to a four-star standard. Jinling Paul Hotel was built by Zhejiang Paul Hotel Co. Ltd. It is a chain hotel subordinated by Jinling Hotel Management Corporation, a well-known international hotel. Qinjiang Villa is located in Chengguan town, Sanmen county, about five minutes’ drive to a Taizhou exit of the Ningbo-Taizhou-Wenzhou Expressway. Sante Fishing Village is a famous rural tourism base in Sanmen county built by Sante Aquaculture Co., Ltd.
Shepan Island Resort Hotel is located at Shepan Island, which is well-known as the “thousand holes island” in Taizhou.